Family Fun Day raises £468.06! We raised a fantastic £486.06 for Brain Tumour Research on Saturday through our Family Fun Day – the sun was shining and the day was a huge success! 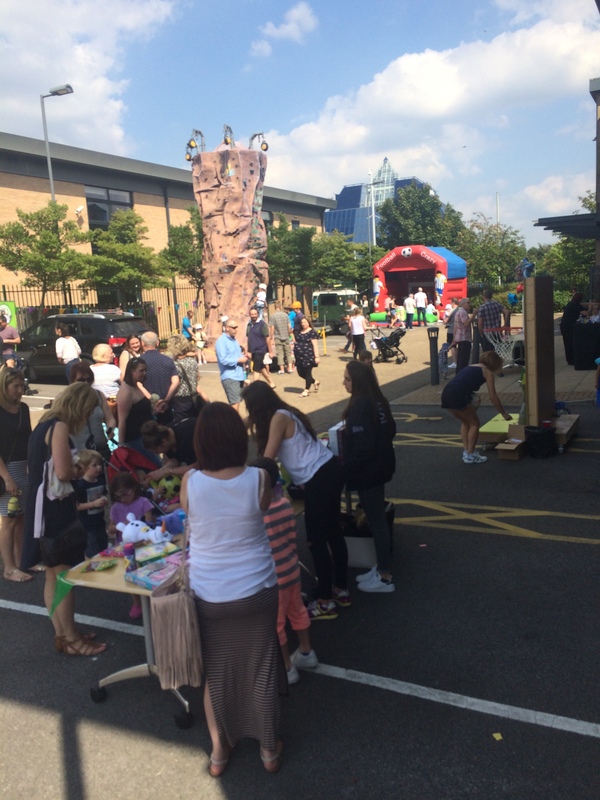 The day was open to all staff and their families and was be packed full of stalls, games and rides including: BBQ, soft drinks and ice cream.